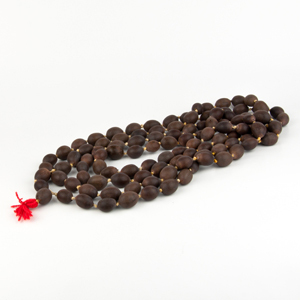 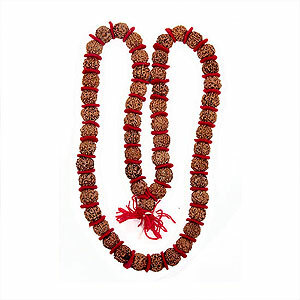 This rosary(beads) gives peace of mind and acumen for discussion. 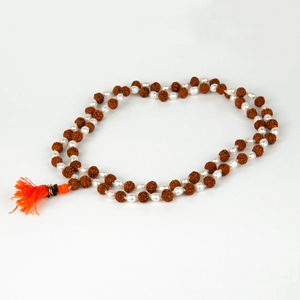 Before use, dip the rosary on any Monday in raw milk and worship it with your favourite mantra. 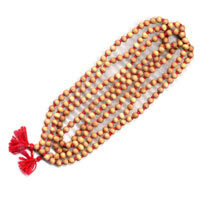 This rosary reduces the weakness of Moon and Saturn in the horoscope and renders sound health and wealth. 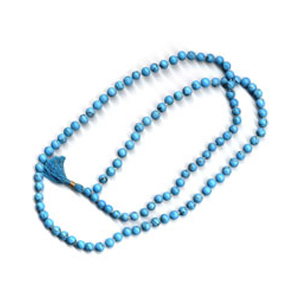 The rosary is worn in the neck.